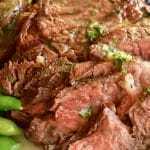 Grilled Steak with Bourbon Garlic Butter– How to grill the perfect steak: Melted Bourbon Garlic butter blankets seared on the outside, juicy, tender on the inside steaks for an easy BBQ meal for entertaining. 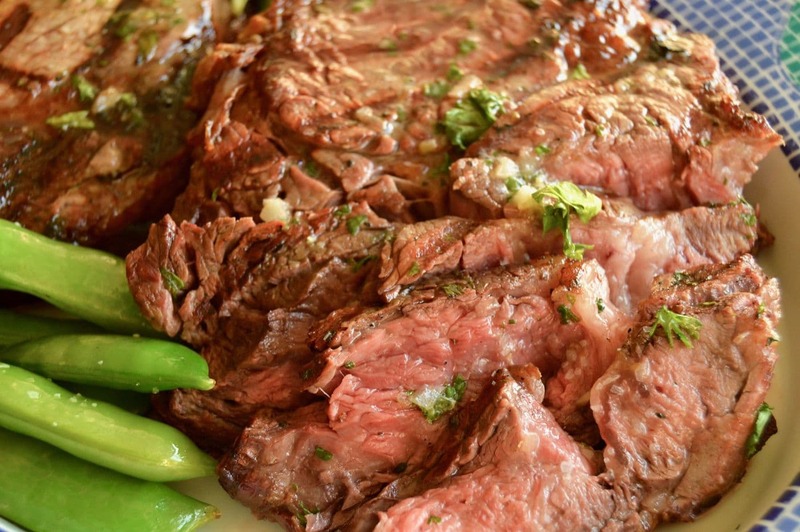 Grilled Steak with Garlic Bourbon butter is a BBQ lovers dream recipe! The steak is made using some very simple tricks that are no fail ways to make an easy and impressive meal for entertaining! Nothing fancy mind you, just easy to use techniques to grill the perfect steak. 30 minutes before grilling, remove the steaks from the fridge to allow them to come to room temperature. This will allow for even faster cooking. If the steak is ice cold, it will take longer to cook and thus the outsides will over cook giving a dry overcooked edge. Season the steak with salt. Salt is essential to help give a great crust and it will bring out the flavor of the meat. Season right before placing it on the grill (up to 15 minutes before) so that it seasons the meat, but doesn’t draw out all of the juices. 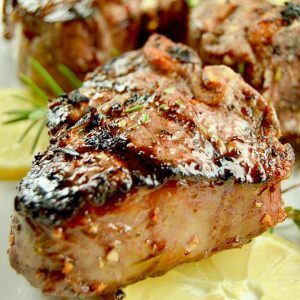 Either include a little bit of olive oil in your marinade or be sure and brush some olive oil on the edges of the steak before grilling. This will help promote a beautiful color and the sear will be more defined. Don’t overcook the meat. Professional Chefs can look at a steak and know when its done by touching it and feeling the consistency. Ive cooked a lot of steaks so Ive gotten pretty good at it as well but there are 2 fail safe ways to guide your grilling. You can also use an instant read thermometer and cook to the desired temperatures. This chart from the Food Network puts the guides to follow if you want to use a thermometer here. 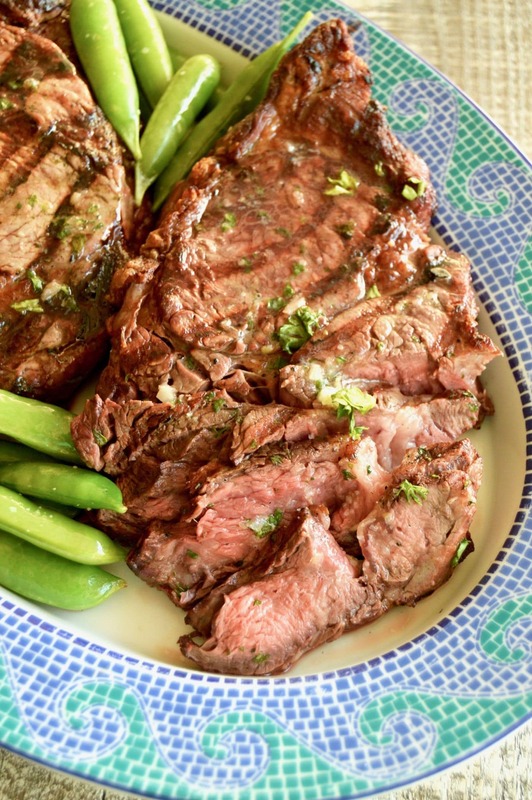 I added a Bourbon Garlic Compound Butter to put over the top for this recipe, but if you follow the guidelines above you don’t need the compound butter to have a juicy, melt in your mouth steak to serve. That being said, the Bourbon butter is a fantastic flavor amplifier to take an ordinary steak to out of this world delicious! Grilled Steak with Bourbon Garlic Butter-- How to grill the perfect steak: Melted Bourbon Garlic butter blankets seared on the outside, juicy, tender on the inside steaks for an easy BBQ meal for entertaining. Early in the day you wish to use the butter, heat a burner to medium high. Add olive oil and swirl to coat. Add garlic and shallots and cook until softened, about 10 minutes. Add bourbon and cook for 5 minutes until all liquid is dissolved. Remove from heat and allow to cool 10 minutes. While garlic and shallots are cooling, in a mixing bowl, beat butter until smooth and softened. Add cooled garlic/shallot mixture, salt, lemon zest and parsley-- blend well. Using a spatula scoop out butter and place on a piece of wax paper. Form into a log. Seal the edges and place in freezer to harden. Butter can be kept in the freezer for up to 3 months. Slice into 1 tablespoon medalions when ready to use over steak. 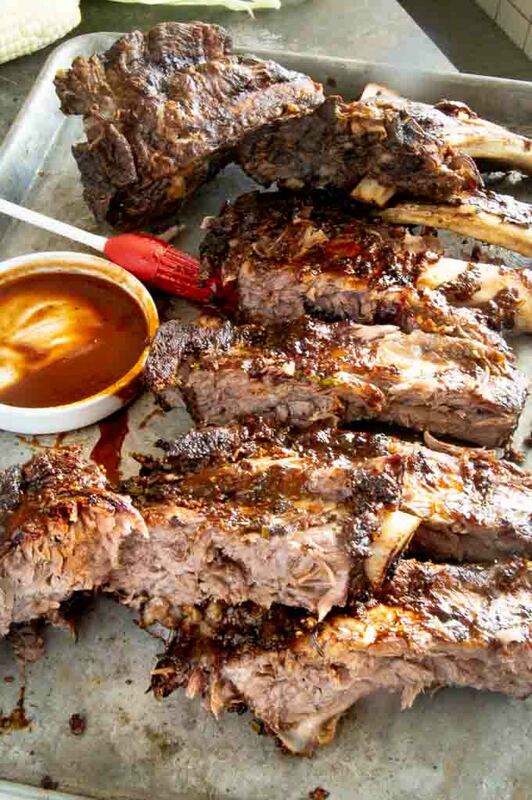 30 minutes before you're ready to grill, remove meat from the fridge and allow to come to room temperature. 15 minutes before cooking, brush with olive oil and generously season with salt and pepper. Place steaks with ample room in between on grill. Leaving the lid open, cook using one of two methods listed in the post. If using the thermometer to determine doneness, cook to 125° for rare 135-140° for Medium 140-150° for medium well. Do not leave grill unattended, watch for flare ups. 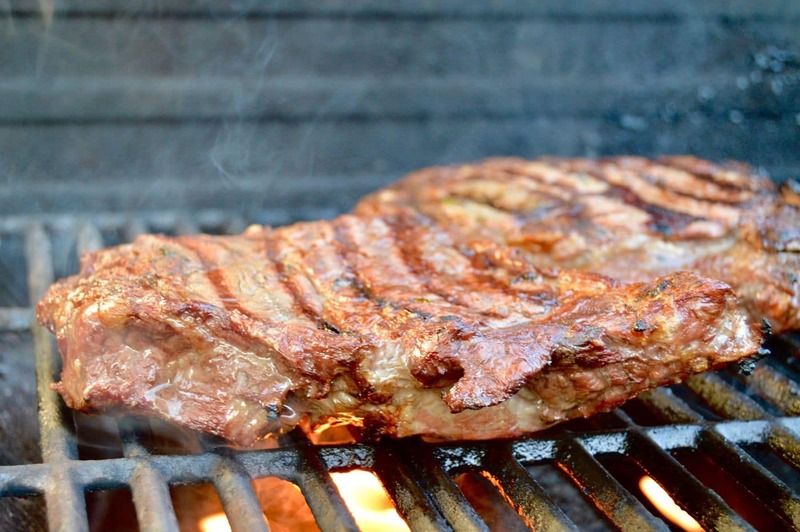 Do not press on steaks often with spatula, that only releases juices to the bottom of the grill. Steak will need to rest for 10 minutes before serving to allow juices to be reabsorbed. So if using temperature method, pull steaks off 5° before the final temp you desire, as the steaks will continue to cook once removed from grill. Place 2 medalions of butter on the steaks and serve. 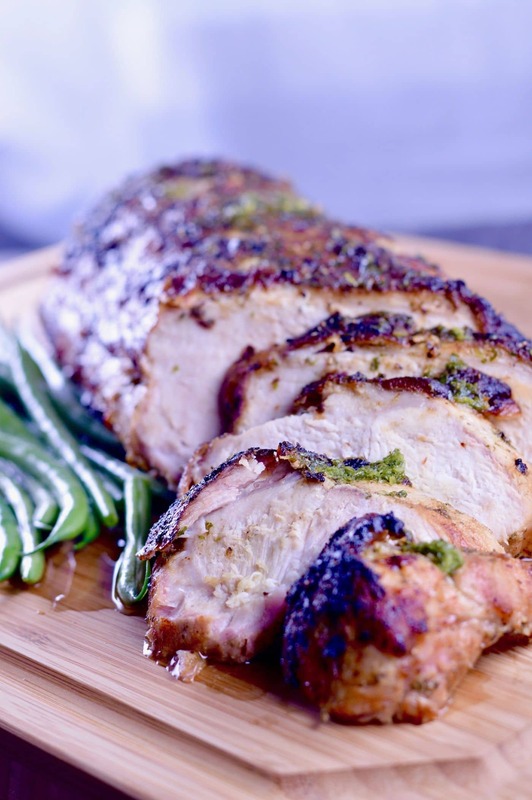 Grilling times in the recipe will vary depending on the doneness of the meat you are looking to achieve. What a beautiful flank steak Michelle. The hubby and I are moving in the next month and we will have several outdoor spaces, including a rooftop deck. I can’t wait because we will finally have our own grill which means regular grilled meals. This beauty will surely make it onto our menu. Wow. That steak looks mouthwatering and that bourbon garlic butter sounds to die for!!! O.k., forget eye candy…this is eye killer. 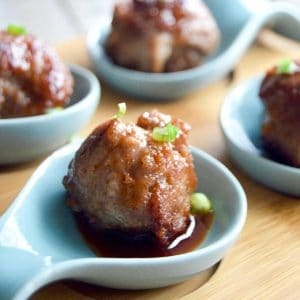 My whole body is leaning in for a bite and I’m daintily drooling! 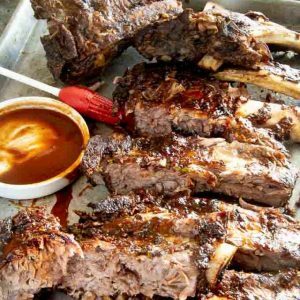 I make a similar dish with a flank steak — it’s a bourbon marinade and it’s so easy and good, we have it at least once a month. Now I want to make this for a switch! 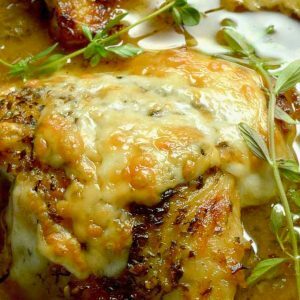 Mmm, you had me at bourbon garlic butter! definitely giving that a try, thanks for the tips!